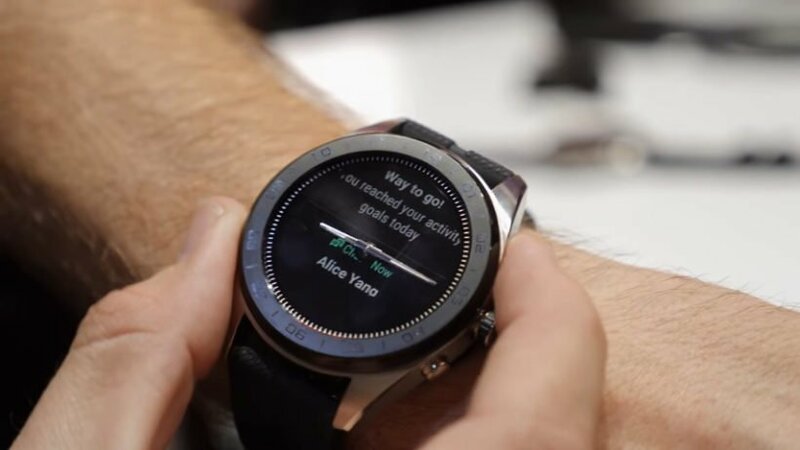 LG’s Smartwatch W7 Android Wear OS. As we leaked earlier, LG introduced their flagship device LG V40 ThinQ in their October event. It’s not just a phone they launched. They also reentered in smartwatches and announced the Watch W7. 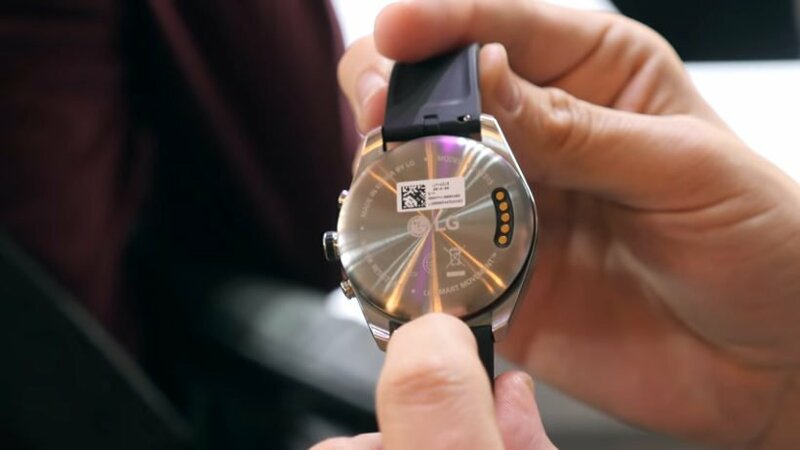 There’s something different with this smartwatch we usually don’t see or expect in smartwatches… mechanical hands. If you’re thinking that the watch hands block the content on the digital screen then you’re not alone. 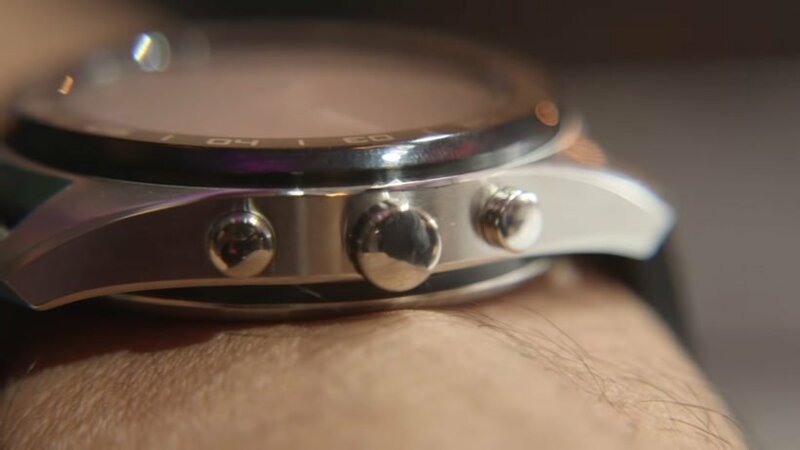 The top button on the right side of the watch will level the watch hands to the 9 and 3 o’clock points and will push content up so you can read it without anything blocking the screen. But the button needs to be press constantly to read the smartwatch which is really annoying if you ask me. This takes the simplicity of just watching the watch without doing anything to get the information out of it. 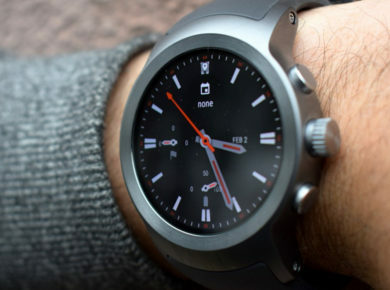 The faces of LG W7 is different as well as the watch doesn’t need an hour and minute hands. Due to physical hands, you cannot download thousands of faces from Google Play Store. LG Watch W7 is absolutely a classy wearable. 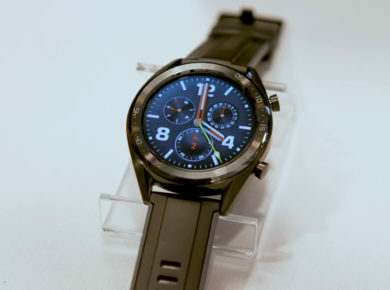 LG made W7 with the collaboration of Swiss watch company Soprod. This is why we think that it has the two mechanical hands to keep the classic tradition alive while giving the features of a smartwatch. One thing worth mentioning is that the watch works in dual mode. For example, you can use the watch in a watch-only mode if you don’t need to use the smart features. The company says that it’ll last up to 100 days in the watch-only mode which is pretty cool. The battery backup is certainly impressive and no one could expect it by knowing its battery size. W7 comes with a 240mAh battery but they did something creative and put an actual gearbox. They fit the battery around the gearbox which doesn’t sound easy if you ask me considering the space of the watch and with the other parts of the watch. The purpose of this is when the smartwatch runs out in a smart mode, the mechanical hands will continue working for two to three days. LG W7 has a 1.2-inch touchscreen LCD display so you’re definitely not getting deep blacks you usually get with OLED watches. 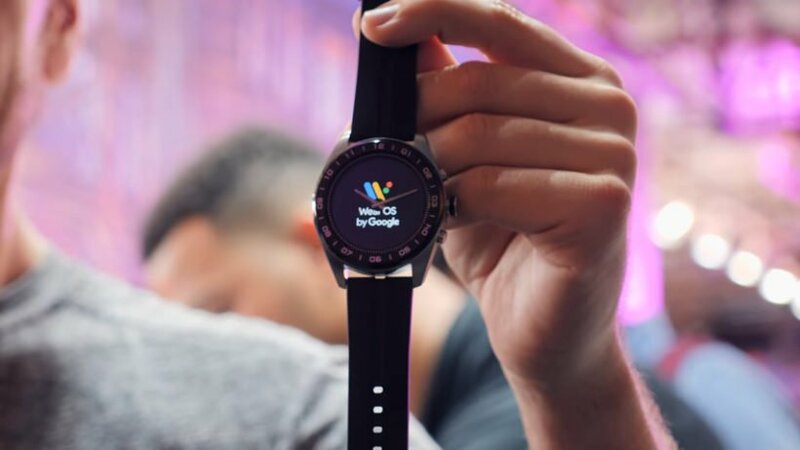 You get an excitingly customized version of Wear OS onboard. The watch has a stainless steel body with rubber strap look. The strap feels similar if you’ve used LG smartwatches. The side of the rotating crown on the right side of the body is a pair of buttons that give the entire body a very traditional look. Due to physical hands and buttons on the side, W7 looks more like an analog watch than a smartwatch. The biggest drawback of this watch is that they’ve decided to go with the outdated processor. 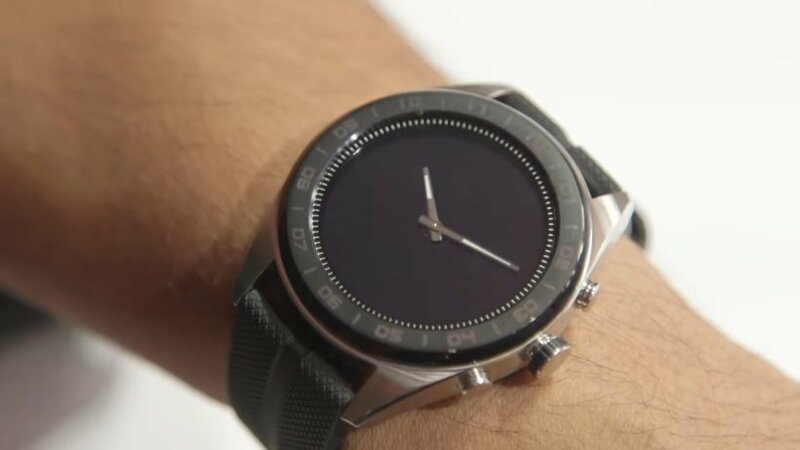 The watch is powered by Snapdragon Wear 2100 chipset. We were hoping that being a smartwatch launched in 2018 it might have the latest Snapdragon Wear 3100 but that won’t affect performance in any meaningful way, but it probably won’t help on the battery front. Like all other smartwatches, W7 supports IP68 dust and water resistance rating, as well as an altimeter and barometer. You could change the straps as you like because it is compatible with any standard 22mm watch straps. Unlike Samsung Galaxy Watch, Apple Watch Series 4, W7 does not support NFC GPS and heart rate monitor for fitness tracking. For now, there are two watches which could give LG a tough competition, the Apple Watch Series 4 and the Skagen Falster 2. You’ll be able to get LG’s new smartwatch for $449 on October 14.